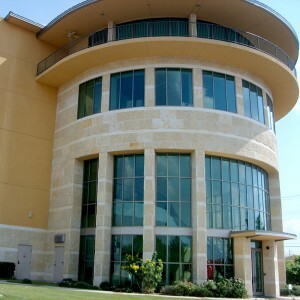 Once you arrive to our building you will want to enter from the round entrance. 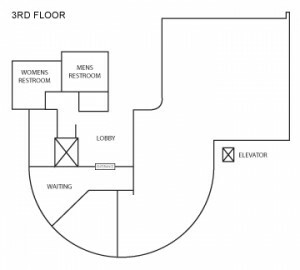 Take the elevator to the 3rd floor. 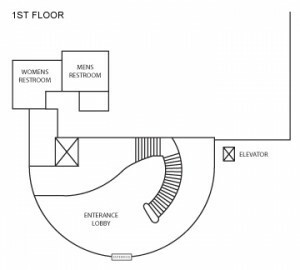 Once you get to the 3rd floor, we will be located on the right hand side as soon as you step off the elevator.